Coastal to Newcastle harbour taking in all the amazing views that the Newcastle region has to offer along the way. 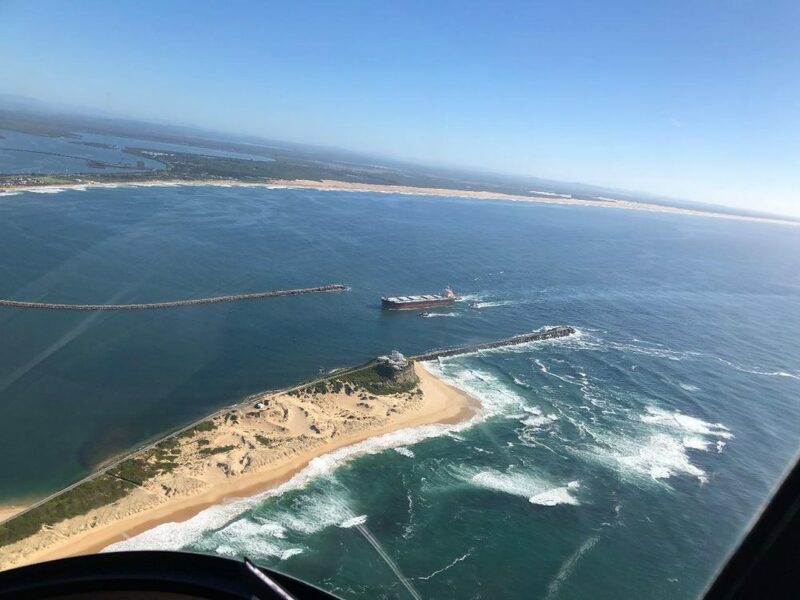 From Newcastle harbour we’ll fly you direct to the most northern point of the largest salt water lake in the Southern Hemisphere, Lake Macquarie , before overflying Valentine, Belmont all the way to Murray’s Beach. 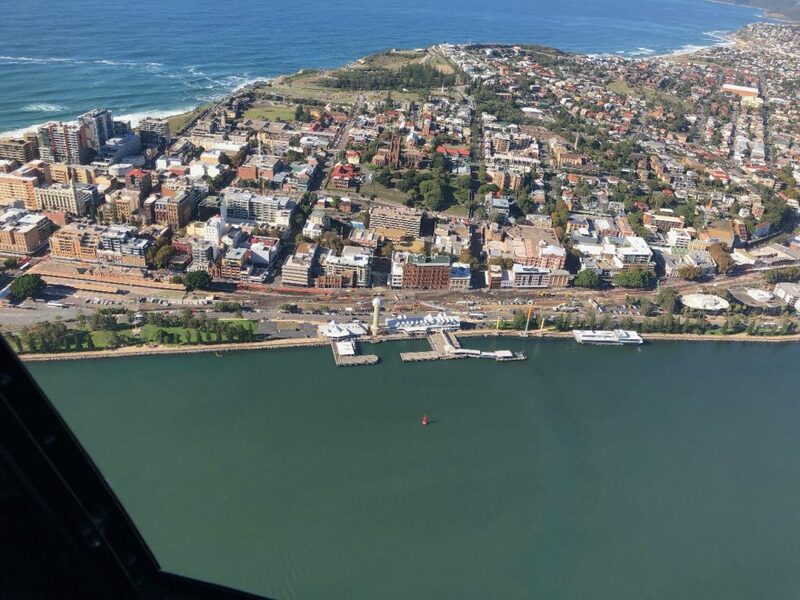 On our return we’ll fly you over Catherine Hill Bay coastal past Caves Beach, Swansea Heads and returning to Lake Macquarie Airport. -All flights are SHARED FLIGHTS. You may be flying with other passengers unless the passengers choose to purchase the remaining seat(s) to ensure a private flight is available.